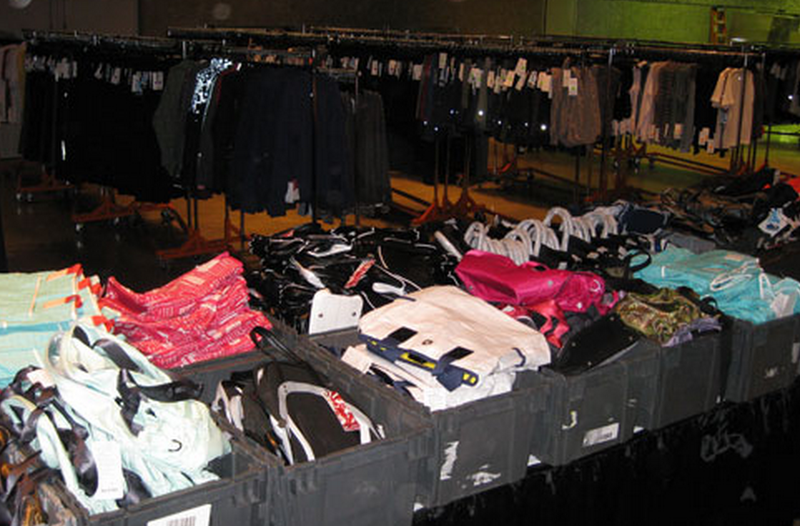 *Update* Online Warehouse Sale 2014! I’ve now heard two rumours separately that there is an imminent lululemon online warehouse sale (scheduled for today possibly?). The first rumour I heard a few days ago (Thank you to the reader that sent me that info that she got from an educator) but I like to hear things a couple times before I post. Lulu Addict received a comment on her blog today also referring to an online warehouse sale ‘Hey LLL, I was just at my store and they said an online warehouse sale starts today”. Lululemon has given us a bit of an update in the comments of my blog. No luck for Canada on this sale, and hang tight for US readers. Updates are already happening on the men’s side. 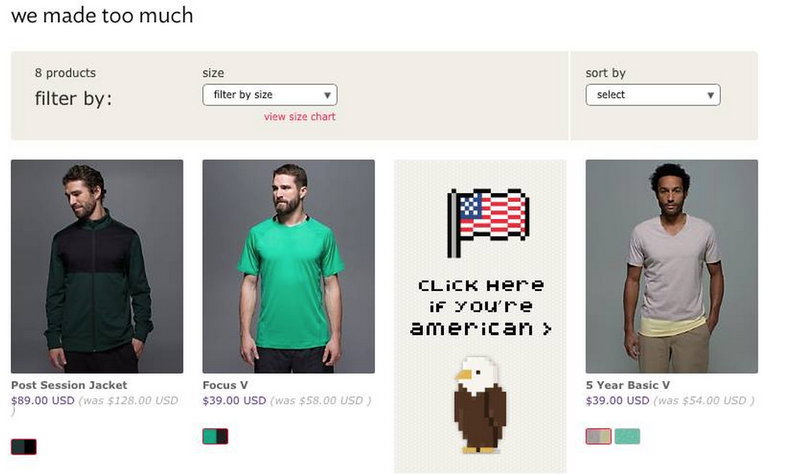 Nothing is up yet but the ‘click here if you’re american’ is what they had up last year. "Fuel Green Race Your Pace LS, Fleecy Keen Jacket, Berry Yum Yum In The Flow Crops and More"
"US Lululemon Warehouse Sale 2014 is up!"